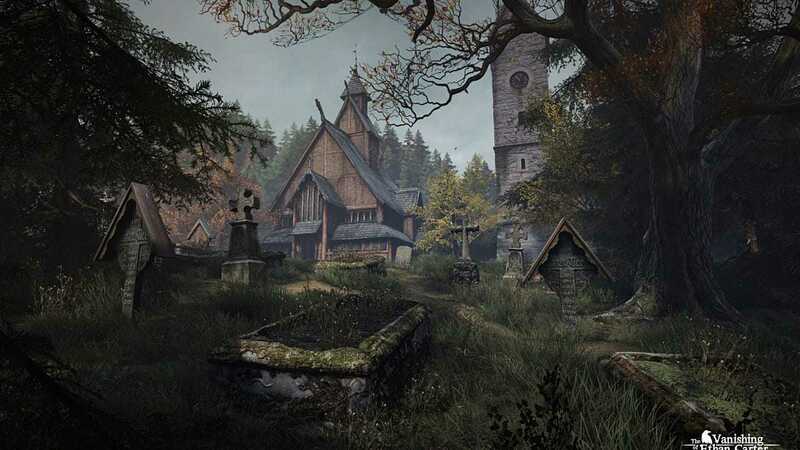 Game Analysis Inspired by the weird fiction stories and other tales of macabre of the early 20th century, The Vanishing of Ethan Carter is a game to be played at night, alone, and in headphones. 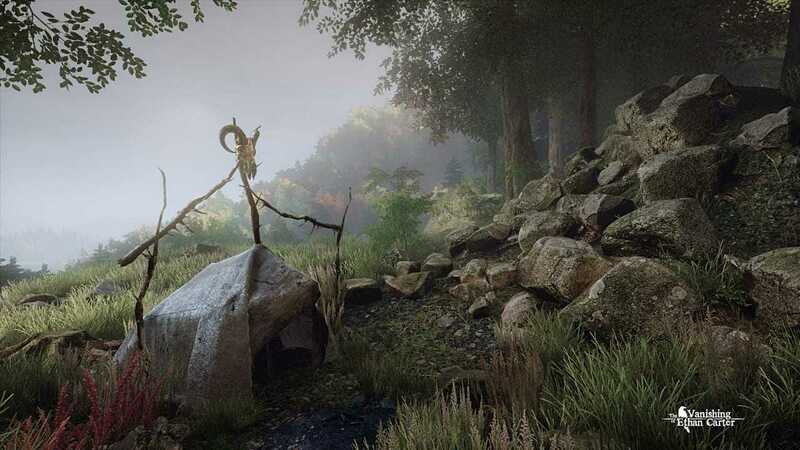 With The Vanishing of Ethan Carter, The Astronauts – a team comprised of People Can Fly (Bulletstorm, Painkiller) veterans – aim to evolve immersive storytelling in games. It’s set for release on PC via digital distributors in 2013.As a detective with the supernatural ability to visualize scenes of lethal crimes, you investigate the kidnapping of a young boy, hoping to save him before it’s too late. The investigation leads you to a beautiful mountain area, where you come across a severely mutilated body of one of the kidnappers. Using both your paranormal skill and modern detective tools you discover the mystery behind the trail of corpses in the valley, the roots of an ancient force ruling the area, and the fate of the kidnapped boy. This is an adventure game in which players assume the role of Paul Prospero, a paranormal detective searching for a missing child. 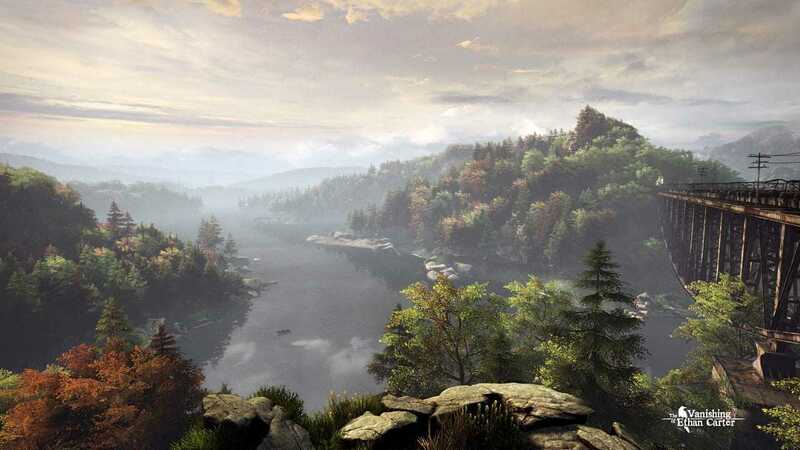 Players explore the open-world environment of Red Creek Valley to search for clues and examine crime scenes. Crime scenes sometimes depict burned and/or mutilated corpses as well as large amounts of blood. Some clues and objects can trigger past memories depicting deaths/murders:: a man beaten to death, a man stabbed in the neck with scissors, a character set on fire. 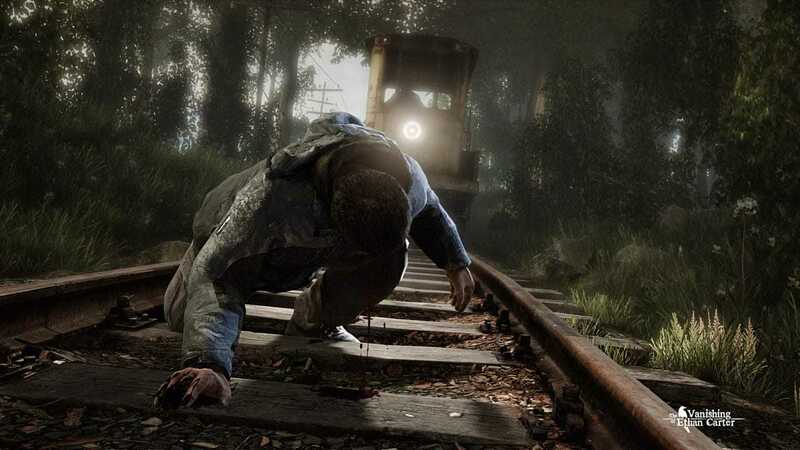 One sequence depicts the corpse and severed legs of a victim run over by a train. The word “f**k” appears in the dialogue.